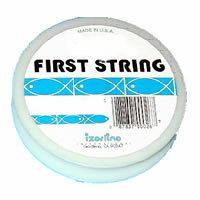 The finest in braided line for trolling and bottom fishing. California's most popular and most used spliceable braided line with it's exceptional Low-stretch qualities put the power where the hooks are!!! 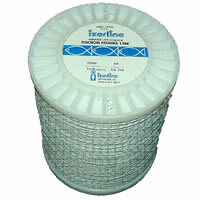 Available In 100yd Or 2,500yd Bulk Spools!! !